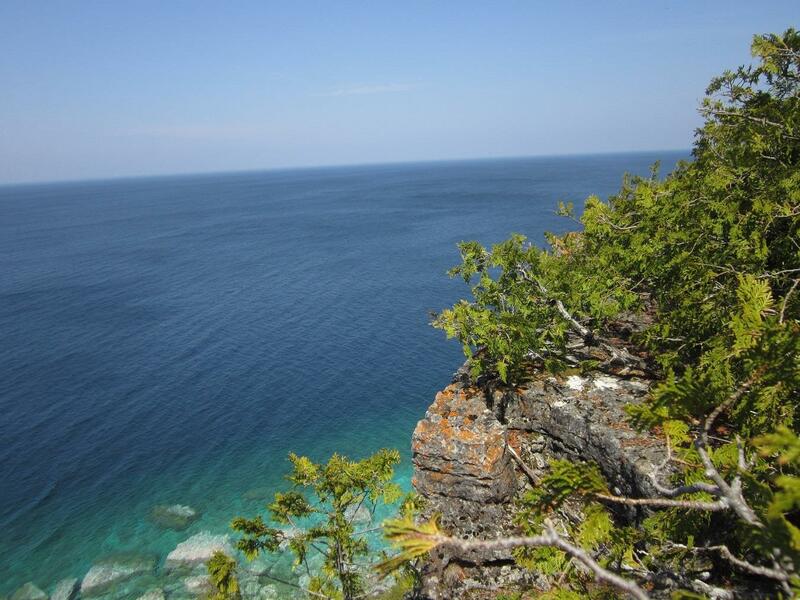 Beautiful lot with mature trees and an escarpment ridge that provides a panoramic view of Georgian Bay. Located just above the shoreline road in Dyer's Bay. This lot is to be purchased with 20 Harkins Road (Roll No. 410966000423520).